for $110,000. The lot size is 5.00 Acre(s). 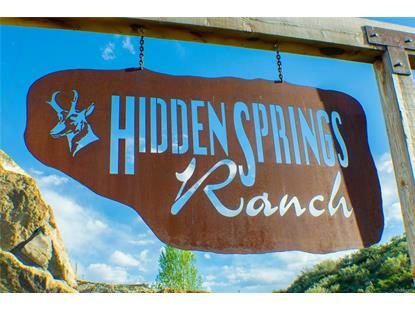 Welcome to Hidden Springs Ranch! Stunning entry at subdivision is a sign of good things ahead. Just 1 mile from the Town of Hayden sits this picturesque Land Preservation Subdivision (LPS) that includes over 190 acres of open space and non-motorized trails to use for your recreational activity of choice, such as hiking or biking! This gated community offers paved roads, and 360 degree views, perfect to built your sanctuary! This 5 acre parcel is gently sloping and flat, making for a perfect site to build on. The community shares a well, meaning you save money not having to construct your own. 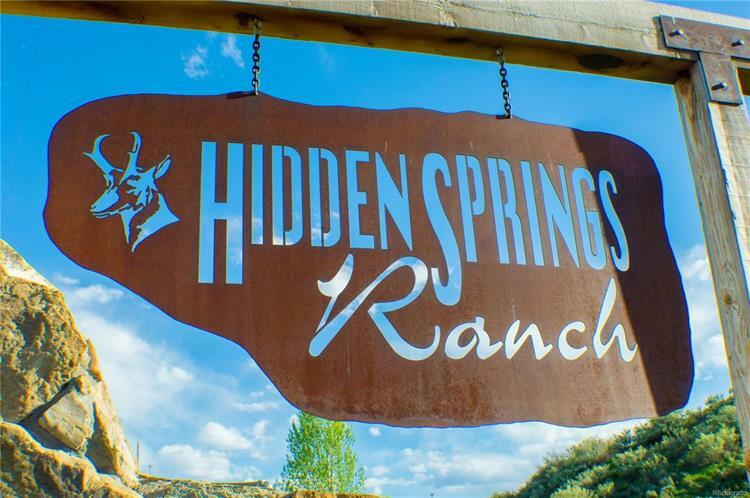 Your dream ranchette awaits as Hidden Springs also now allows up to two horses with an approved equestrian plan.